A day before I flew to Switzerland, I had a meet & greet scheduled for Islands Souvenirs in Cebu as part of their Sinulog campaign. Although I was only in Cebu for less than 24 hours, I definitely made the most out of it. 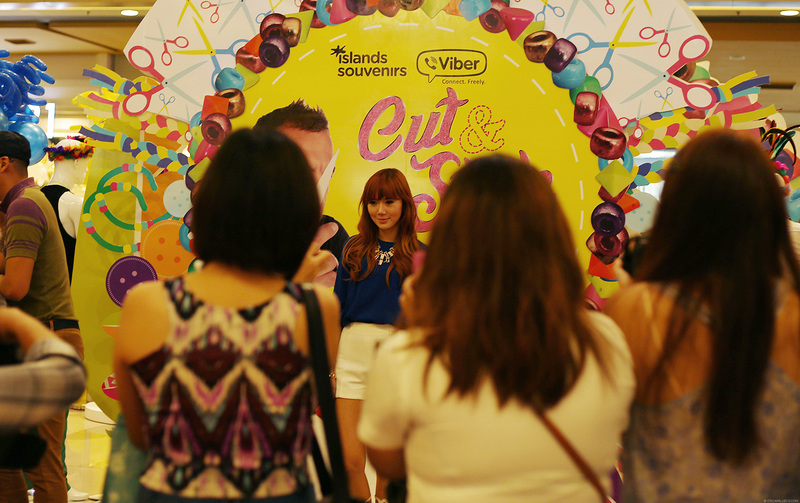 I did interviews, gave a talk and attended Islands Souvenirs’ Cut & Style launch. 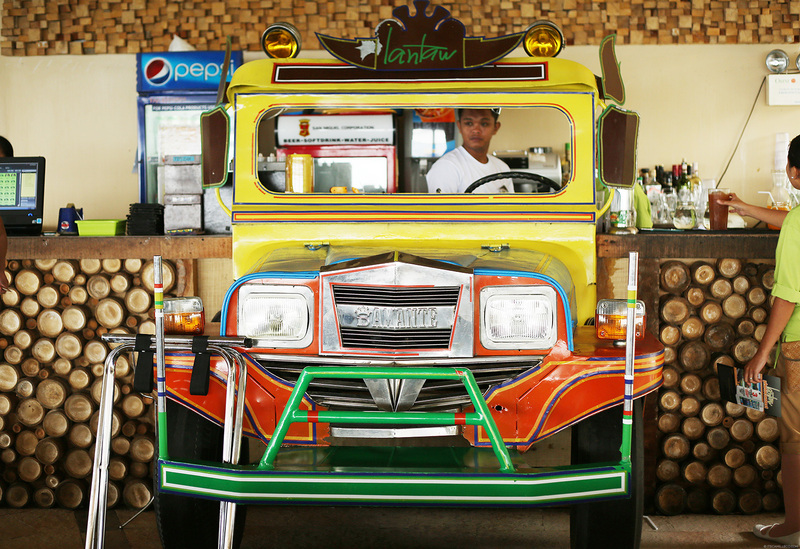 In between, I was even able to take in Cebu’s beautiful scenery while dining at Lantaw. The day was tiring but definitely worth it! Check out my photos below to get a few snippets of my trip. 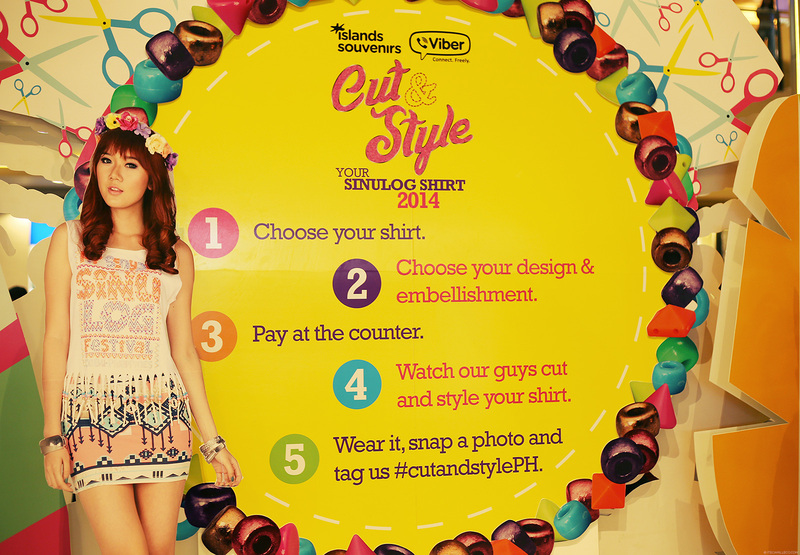 Here’s the main event of my trip to Cebu–Islands Souvenirs’ Cut & Style launch. 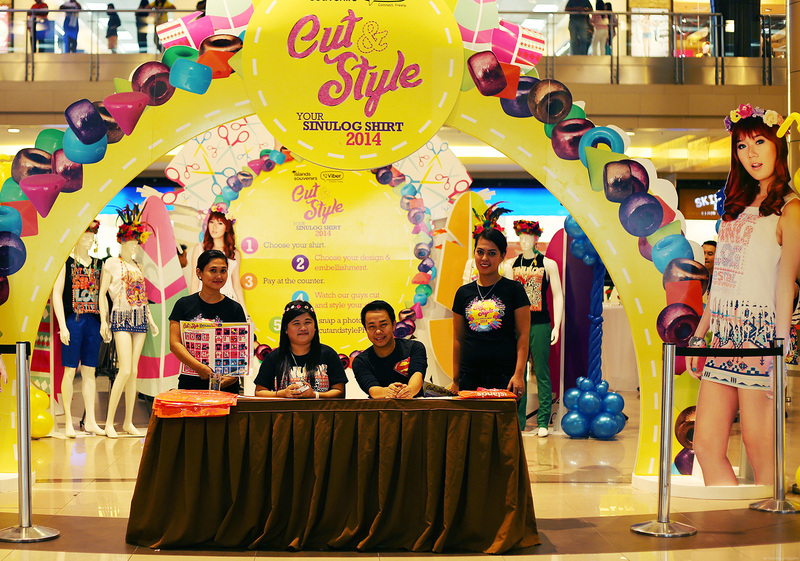 Guests got to choose their Sinulog shirt, cut and style them the way they want and add embellishments too! I found it so cool! During the event, I also got to hang out with some of my readers from Cebu–which, for me, is the highlight of my trip. Cebuanos and Cebuanas are the sweetest! 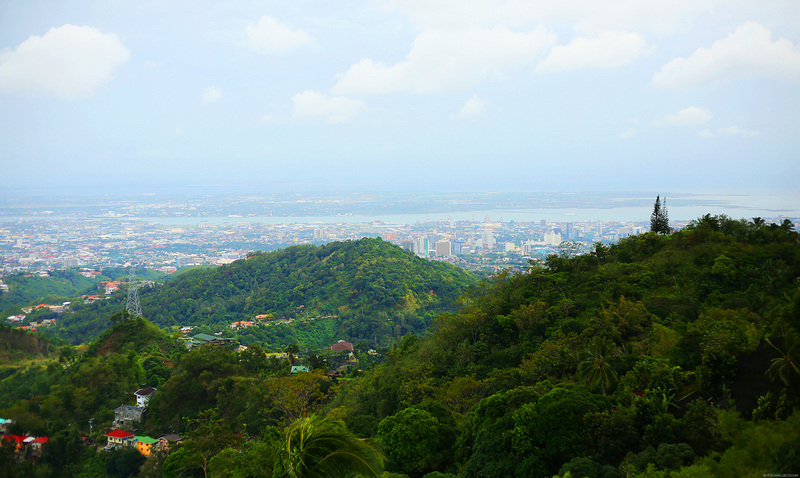 Wow.. Cebu is such a nice place.. Why I never thought of visiting The Philippines last time? Sigh.. and my mum seldom tell me about the place in The Philippines.. sigh.. Anyway, love your outfit, Ms Camille! I love your sandals.. This event looks fun.. I really hope to meet you one day.. =) I followed you on Twitter and Instagram by the username timelesskitty08.. I hope you don’t mind me drop you a few question there.. I just got my new phone last week and i have a lot to catch up.. LOL..
Oh sure sure! :) You should really visit the Philippines! aaahhhh I love your tops Camille! Hello. Nice shots. What camera and lens do you use, btw? Thank you Grace! :) I’m sure next time! More events! Your look is effortless and I looooove your sandals!! Yay! I’m happy they turned out well. Nakakatuwa right? DIY projects are so fulfilling! Oh how cool!!! thanks Nabz! I’m an avid reader of your blog Ate Camille. You are just sooooo fab! I love your top and sandals here! You really so successful in your career! Love your style so much.. you are one of my inspiration.. Thank you! wow!! love the quality of your photos!! The views are breathtaking, 24 hours is very little, don’t know how you managed to get out of there, the place is amazing. Awww it’s okay! School comes first! How i wish, im living on cebu.. To meet you gurl..
Awww maybe next time I’ll be in your city! ihh~ yay! 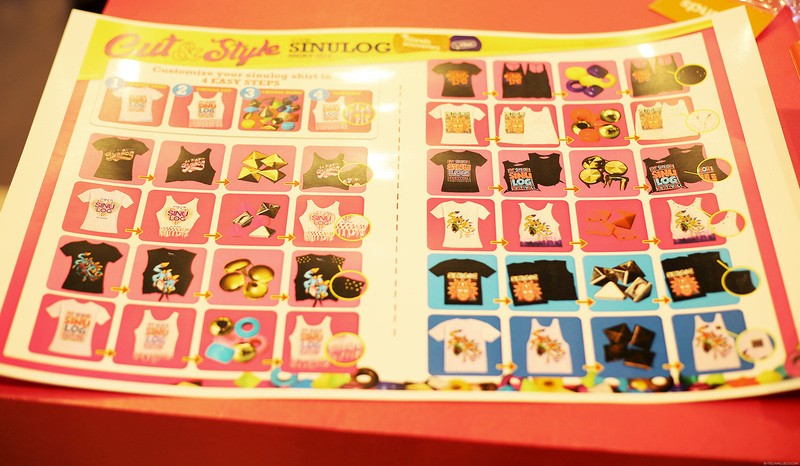 haha So excited~ :DD Thanks Ate! Amazing outfit! 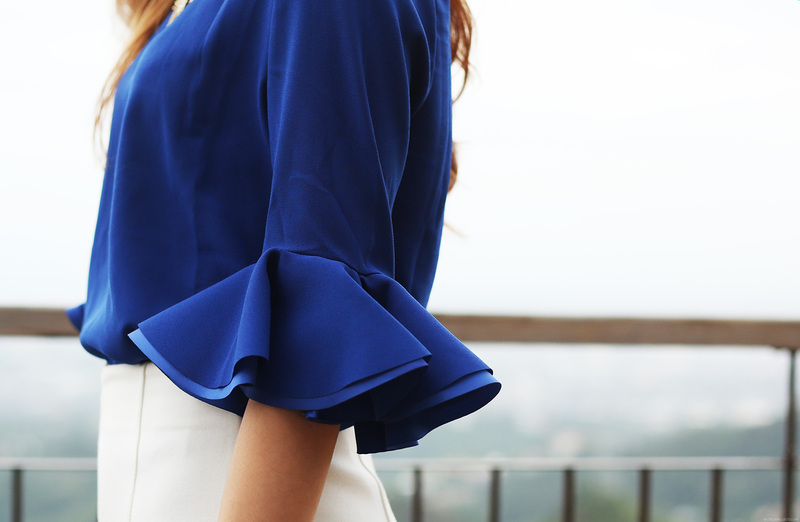 The sleeves on the top are amazing! Thank you Sonja! I’ll definitely take a look! This is something new. The lantaw place. I have to go back to cebu na talaga this year. Sana next time, punta ka dito sa CDO. Wow! 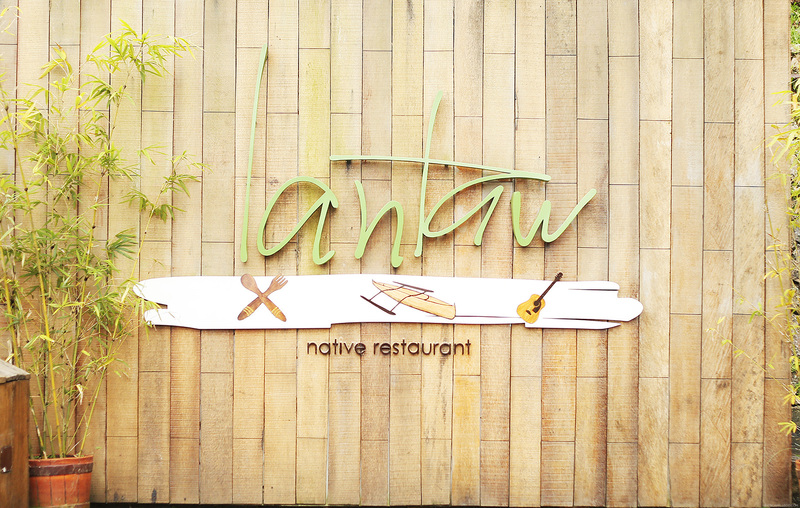 Lantaw restaurant! We ate there when we went to Cebu for my birthday last August and it looks so beautiful at night. :) You look like a celebrity in your photos mingling with your blog readers. So cute! Seeing how you enjoy Cebu I’m hoping you’ll come back and visit again. :) The view at Lantaw is breathtaking. You should have seen it around sunset too! It looks magical with the reddish orange tint and the twinkling city lights. I hope you do a meet and greet in Cebu again and hopefully a garage sale? Haha. Stay awesome Cams! Awwww we gotta work so I forgive your absence haha! my back is featured on your blog!!! hahaha it sure was one of the best days in my life.. i still can’t believe i actually met you in person! 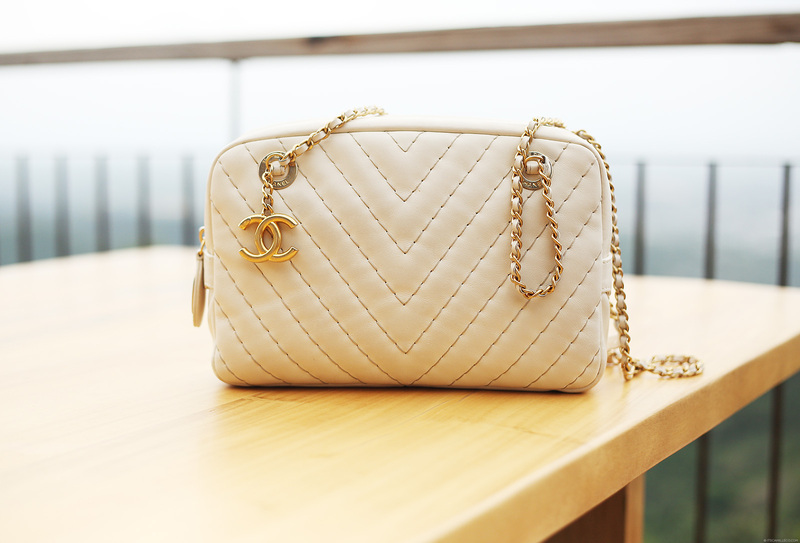 i hope there would be a second time pa :D so i can give you the gift i was supposed to give.. Thanks Beatrice! Haha! I don’t think I’ll do well! Thank you Daniellane :) I’m glad you enjoyed yourself. 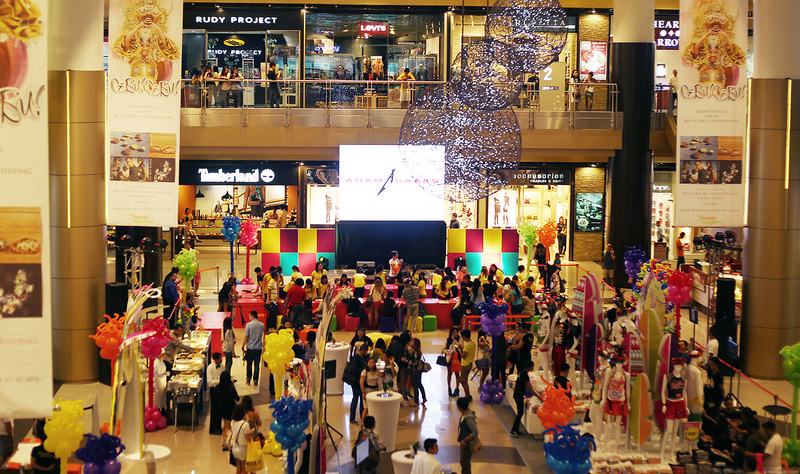 Oo nga, sayang I wasn’t there sa fashion show! Haha! Jealous mistress indeed! Don’t worry, it’ll payoff soon! :) Good luck with school! just a random question! how do you respond to all the comments here? it’s a lot, really! It is!!! Haha! But I’m managing. You should see my emails. That’s not doing as well haha! Ms. Camille I want to ask how do you buy your clothes online?? I tried na buying clothes online but they are base naman dito sa Philippines. Click ko yung link ng She Inside like ko kasi yung blouse mo kaya lang international siya tapos dollar pa yung currency . Hope you can help me. Thank You! It was but I liked it :) Thanks Zoe! I really did! :) I always enjoy whenever I’m in Cebu! Wow, the outfit looks so awesome! The top looks so feminine and the sandals are unique! Oh yes! The shower gel!!! Thank you Archelle! You’re welcome Ms Camille! Thank you too for your message on my journal! Finally am going to FIDA (Fashion Institute of Design and Arts) at the end of my work contract. Yey!!! May I ask, will a two year course be enough to learn everything? Was yours a bachelor’s degree?